Please consider making the following course commitment. 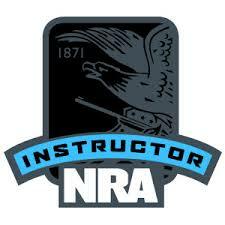 This page carries the most up-to-date information on MTC Shooting Sports Committee NRA courses and/or training's. 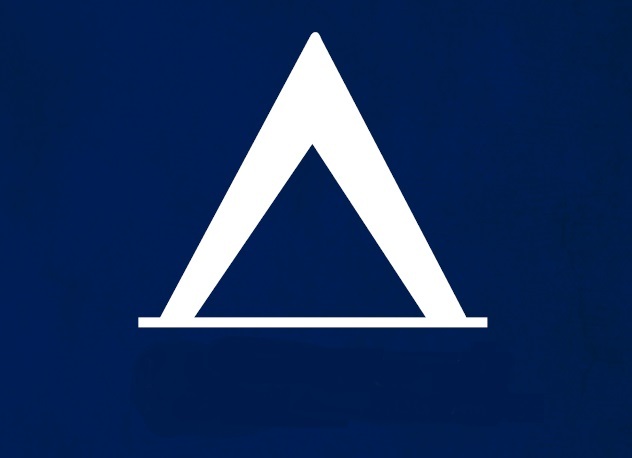 Be sure to check in regularly for new updates! Please note: if nothing is listed, the course schedule is being developed. 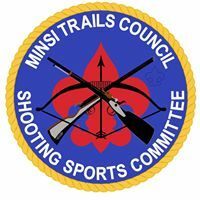 The Minsi Trails Council Shooting Sports Committee is strongly interested in encouraging qualified youth to get training and become qualified Apprentice and Assistant Instructors. We expect these youth to then volunteer at council and district activities; like NRA trainings, camporees, jamborees and summer camp. The biggest problem is recruiting these youth. 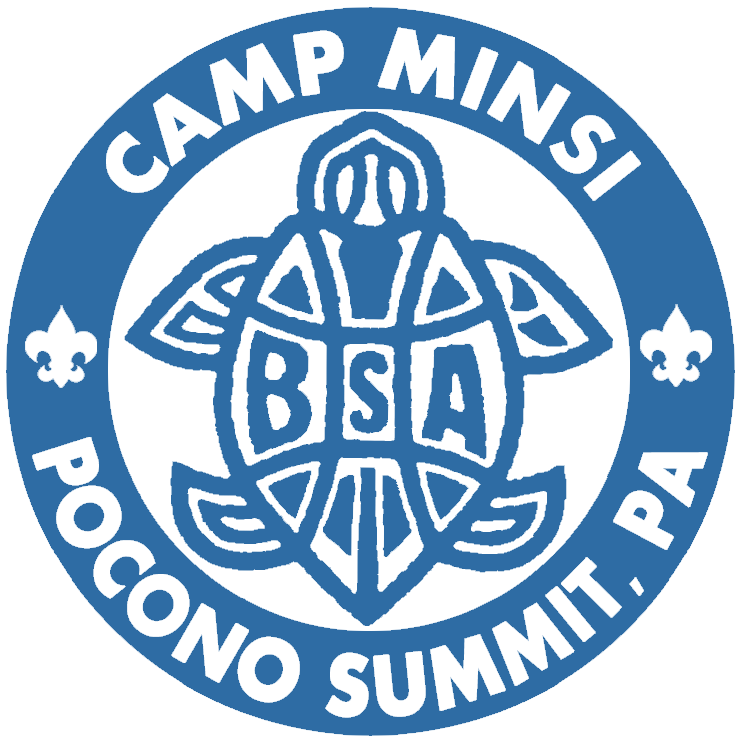 Fortunately, you have exactly the right group of scouts every week at summer camp, the ones that complete these two merit badges. 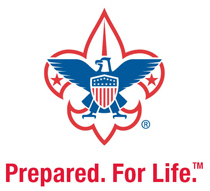 The Committee is requesting that this flyer be posted at all ranges and that every scout that completes either of these merit badges be given a copy. We would encourage giving it to any youth that is interested.